Openherd: MT. 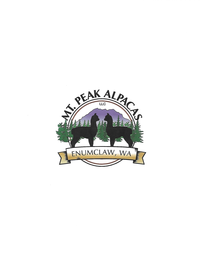 PEAK ALPACAS LLC is a farm located in Enumclaw, Washington owned by DALE AND LAURA BARNES. Welcome to our farm located in Washington state near the foothills of the majestic Cascade Mountains! When we were first introduced to alpacas we knew these animals would be the perfect choice for us and the lifestyle we hoped to create on our farm. Not only are they beautiful, we were intrigued with their curious nature and how gentle they were. Our daily interaction with each of them over the last eleven years has been so wonderful we can't imagine life without them! 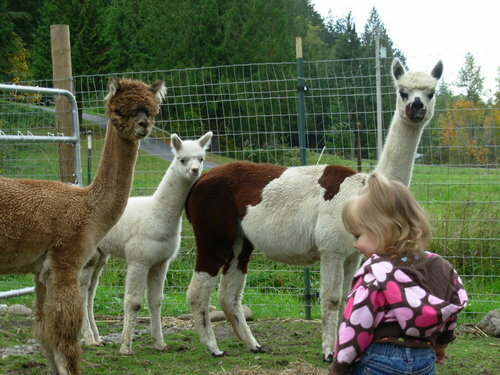 We prefer to keep our herd small so that each alpaca always has the best nutrition and health care. 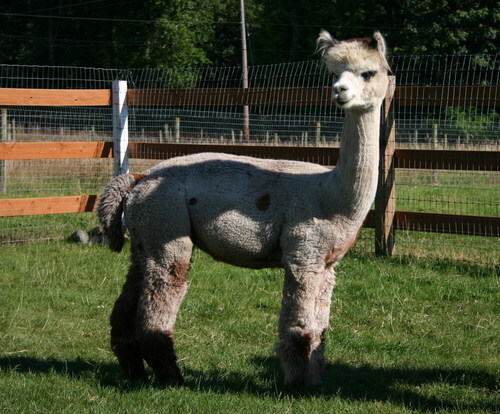 This also allows us to know each alpacas personality and be more hands on with each of them. We have created a very secure and stress free environment for our alpacas and our three Great Pyrenees dogs are always on constant watch protecting their herd. They are worth their weight in gold to us and truly are "gentle giants." We are excited to be a part of the ever changing world of alpacas and to help others learn what a wonderful lifestyle and investment they offer. Call or email us if you would like to come to the farm and get your hands on some amazingly soft alpaca fiber and learn more about alpacas. We offer some of our alpacas for sale along with fiber, roving, yarn and handmade items made with the fiber of our animals. Our commitment to you as a customer is to provide you with quality alpacas, honesty and integrity, along with the best customer service that you deserve. We truly appreciate your business! If you would like to see more you can find MT. PEAK ALPACAS on Facebook! We accept MasterCard, Discover, Visa. Cash sales are always welcome. 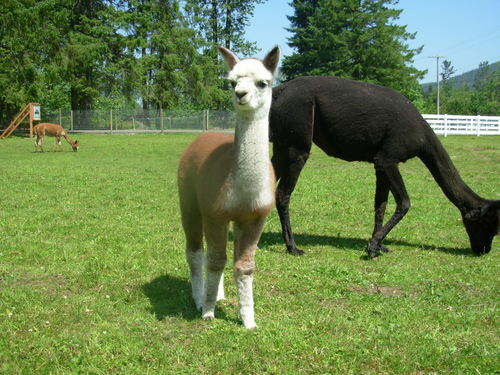 Alpaca Boutique open by appointment.